The Church of Jesus Christ of Latter-Day Saints is also known as “The Mormon Church,” (mostly by those that are not of this particular faith). Many people wonder and question why members of this church do the things they do, say the things they say, and act the way they act. In all faiths around the world, it is apparent that certain members practice their religion more fully or exactly than others do. This article will focus on the basics of what dedicated Latter-Day Saints (Mormons) practice. The most basic beliefs that will help us understand this religion a lot better is summarized in the very basic doctrines that are taught to little kids in the homes of the members and at the church houses they assemble in. Here are some of the most basic beliefs word for word. These beliefs are called the Articles of Faith. 13. We believe in being honest, true, chaste, benevolent, virtuous, and in doing good to all men; indeed, we may say that we follow the admonition of Paul-We believe all things, we hope all things, we have endured many things, and hope to be able to endure all things. If there is anything virtuous, lovely, or of good report or praiseworthy, we seek after these things. Some of those are pretty self-explanatory and others you might have questions about, like number 10. 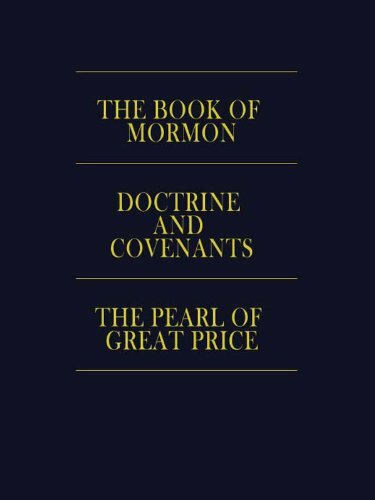 Now remember, these are some of the most basic doctrines of the Church, these articles are put into songs and the children, youth, and all members are encouraged to memorize them, whether in song form or not. Here is a video that will help you understand the relationship between our Heavenly Father and us. Just like other Christian religions, the LDS Church believes in the Ten Commandments as well. 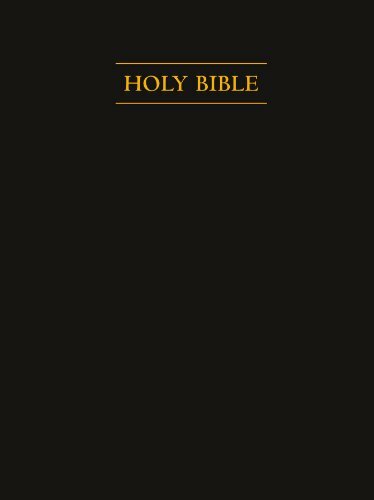 The Ten Commandments can be found in Exodus, chapter 20 in the Bible. Although there are many other commandments besides these ones, I thought it would be helpful to list the Ten Commandments for general knowledge. There are many commandments that the LDS faith practices of which a lot of people think are strange, but let’s just talk about the basics today. I want to mention in this article the biggest differences with the LDS Church and all the other Christian churches. 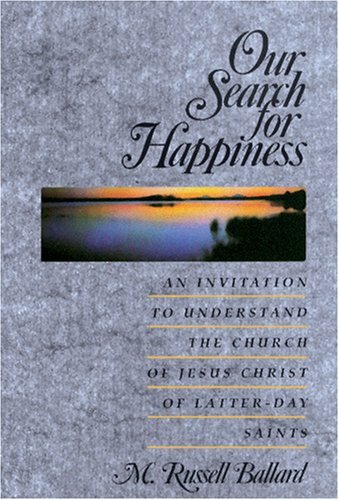 As you may have noticed, the LDS faith believes a lot of the same doctrines that other Christians do. Just like the eighth Article of Faith, they believe the Bible to be the word of God as far as it is translated correctly. One huge difference is that they also believe in the Book of Mormon. 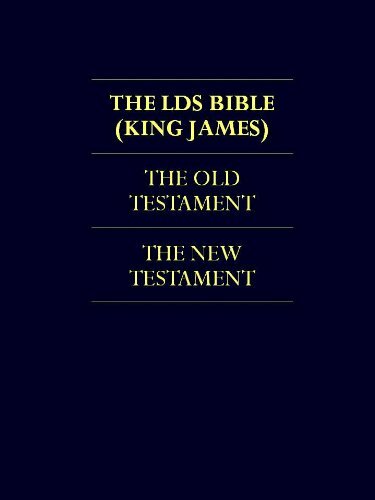 Not only do they believe in the Book of Mormon but they also believe in any modern scripture that is, can, and will be revealed to them through the prophet of God. This is a cool video about a member of the church and his experience with the Book of Mormon. Do you know of the prophet Moses from the Old Testament in the Bible? The LDS faith believes that there is a literal prophet on the earth in these days, just like the prophet Moses. The current prophet is Thomas S. Monson. They refer to him frequently as President Thomas S. Monson because he stands at the head of the Church. Of course, this does not mean the Church belongs to him. They believe it is the literal Church of Jesus Christ, hence the name The Church of Jesus Christ of Latter-Day Saints. Here is a short video clip of the Prophet talking about an experience of when he was in the military. 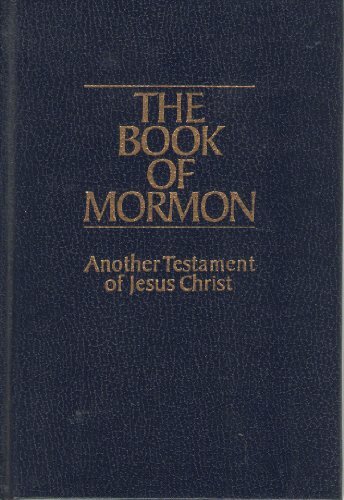 The Book of Mormon and the fact that there is a latter-day prophet on earth are all results of the Restoration of the Gospel. The Restoration of the Gospel is the biggest and most important message that the missionaries share throughout the entire world. All the other messages that the missionaries share tie back to the Restoration. As you will see in this video, God works in mysterious ways. For example, He restored His Church through the young man Joseph Smith. Check out this video about the Restoration and the Prophet Joseph Smith. To fully understand the Restoration and the need for it, we must also understand the Apostasy (a falling away from Christ’s church, teachings, authority, and complete gospel). 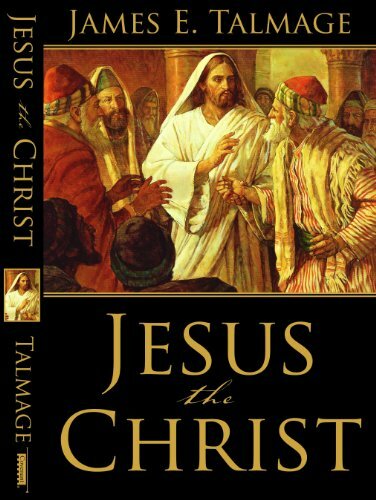 Christ’s true church did not exist on the earth for many years after his death and the death of his apostles. When they died, the authority to preach, baptize, and perform any of the gospel ordinances was also taken from off the face of the earth. Many people twisted Christ’s true doctrine to fit their own conveniences and interpreted the scriptures very differently. Many churches were formed and taught different things. Lots of confusion was in the world because there was not a prophet, apostles, or anybody that held the proper authority to continue the organization of Christ’s Church. Even though there were many wonderful people that existed in this time period from the death of Christ and his apostles to the year 1820, the authority was not found on the earth. The Lord saw fit to restore His Church in the year 1820. The Church was restored through the Prophet Joseph Smith a little less than 200 years ago. Does this all sound crazy? Well, there is only one way to actually know for yourself if Christ’s Church really is back on the earth again. There is, also, only one way to know if the Book of Mormon is true. And there is only one way to know if Joseph Smith was a prophet of God and that Thomas S. Monson is the prophet in these days. In the Bible, it teaches us that we should pray to God and ask him for what we need. If we but ask, the Lord God will answer our prayers and open our minds to the understanding of all things, including spiritual things. This is what all those who are seeking the truth have to do in order to find out if the Book of Mormon is true. My challenge to you is that you do just that. 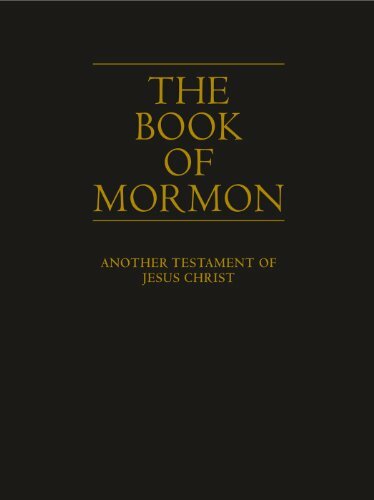 I have included a link for a free copy of the Book of Mormon. Either the Mormons are crazy or they are not, you decide. Here is a video on testimony and how to gain one.